Included with the headphone it self is a carry bag and a door hanger that says “Do Not Disturb Gaming In Progress” I really liked the door hanger, I’ve always wanted one to keep the people out while i game or work. The headphone is mostly plastic expect for the metal frame that is able to adjust up and down. The H10 feels very sturdy and doesn’t feel like it would break easily, even after a few falls. 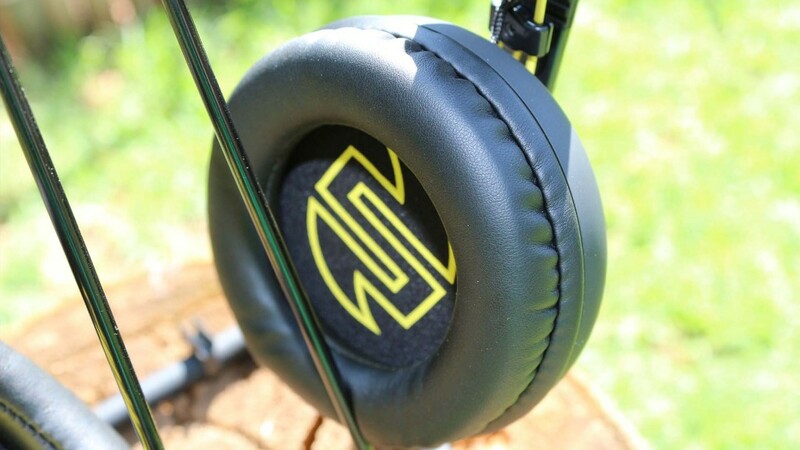 The ear cups are (fake)leather and is very soft which makes it comfortable around your ears. 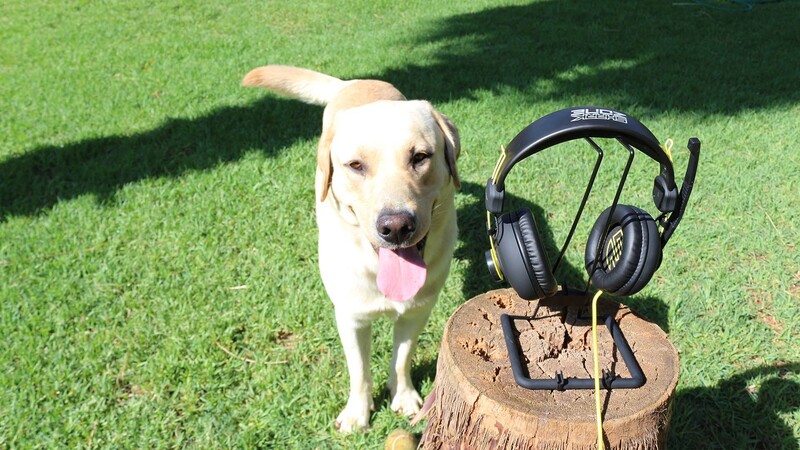 But the ear cups are also a bit shallow, which makes your ears scratch against the inside of the speakers. This isn’t as bad as it sounds, after playing a 1 minute of Black Ops 3 I forgot about it completely. The headphones doesn’t squeeze your head, which is nice. But that causes sound to escape and allow other people to hear what you are listing to. The cable is a 2.4 Meter (7.9 feet) non-braided cable. But it is nice and thick so you don’t have to worry about it tearing or breaking. 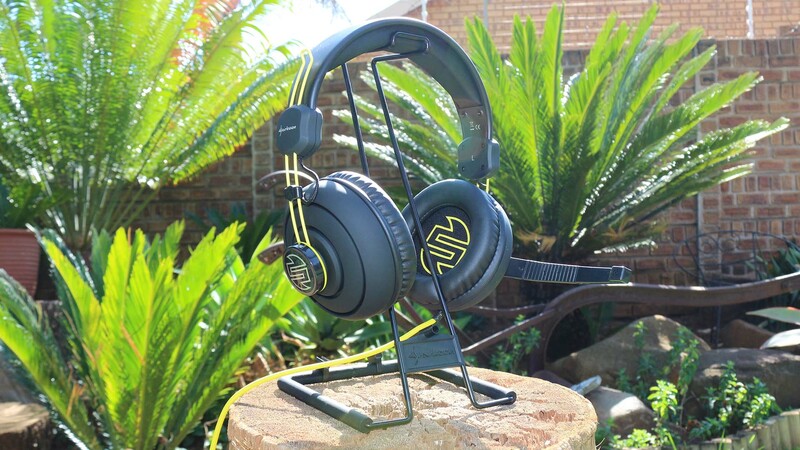 The cable has a audio controller which allows you to adjust the volume with the volume wheel and mute the mic with a switch. Just like the Sharkoon Rush Core that’s mid and high range is missing and with the H10 is also a missing frequancy group. But this time it is the bass that is missing. The low end is not entirely gone it’s just lower than what I wanted. But the high and mid end sounds find. 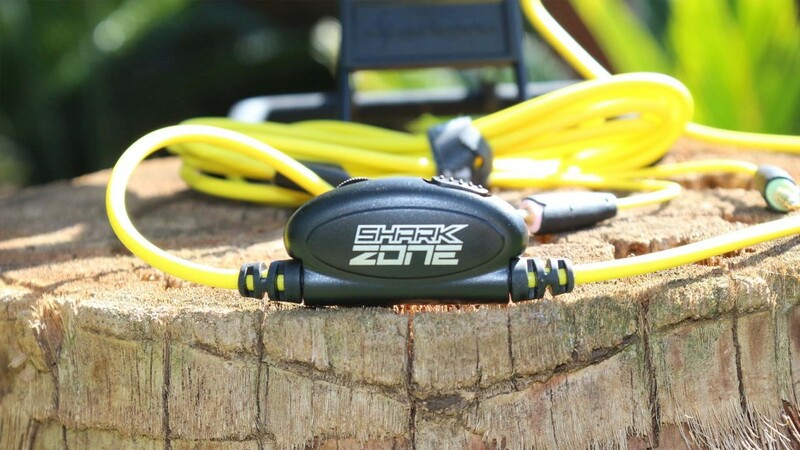 Im very impressed with Sharkoons microphones. All of Sharkoons mics are really good. Like the Rush Core the H10’s microphone is even better than my $60 Kingston HyperX Cloud. There are some background noise but the mic sounds clear and really nice. 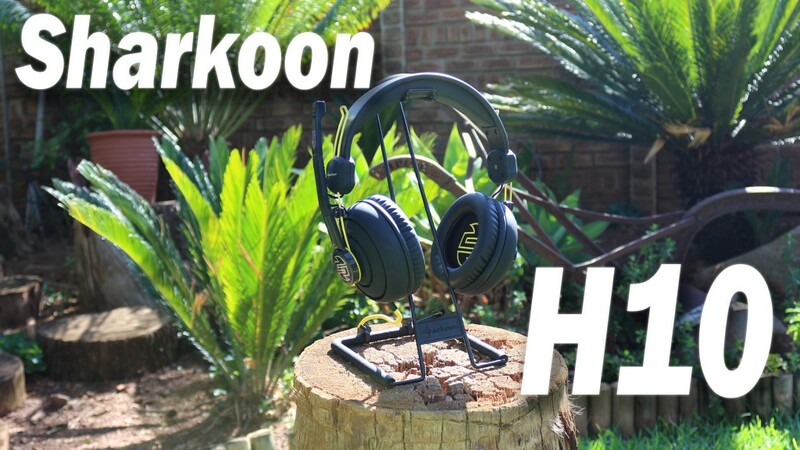 Over all I am very impressed with the Sharkoon H10 headphone. It’s very sturdy, has a good microphone and has a good low price. The things i didn’t like though was the Shallow cups and the bass that was missing. 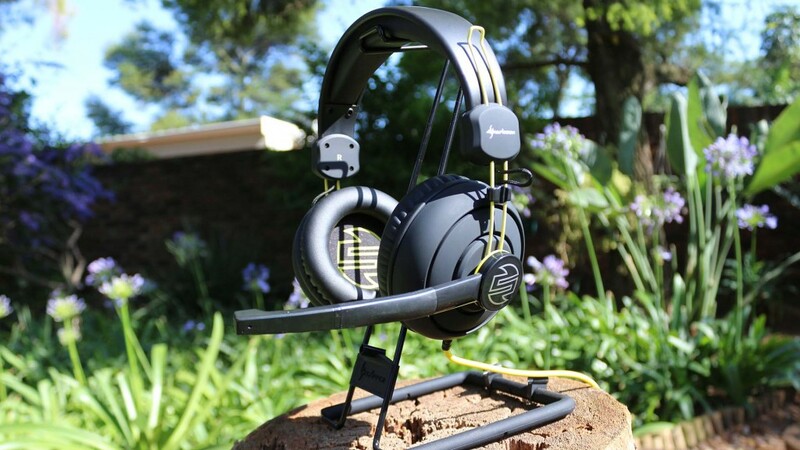 But this will make a good headphone for somebody who travels a lot to LANs and don’t want to worry of the headphones will break after one drop.